In stock -This product will ship today if ordered within the next 11 hours and 8 minutes. Zoya Trixie Nail Polish can be best described as: Stunning light silver with a sparkling metallic foil finish. 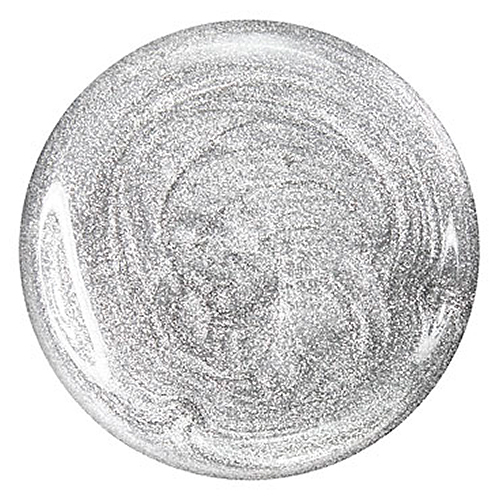 A chic and edgy shade that adds a spark to your look. 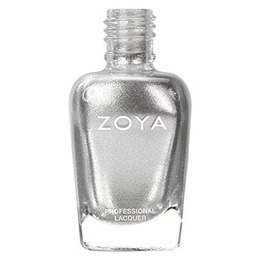 Below are reviews of Zoya Trixie - Nail Polish - 15ml by bodykind customers. If you have tried this product we'd love to hear what you think so please leave a review.